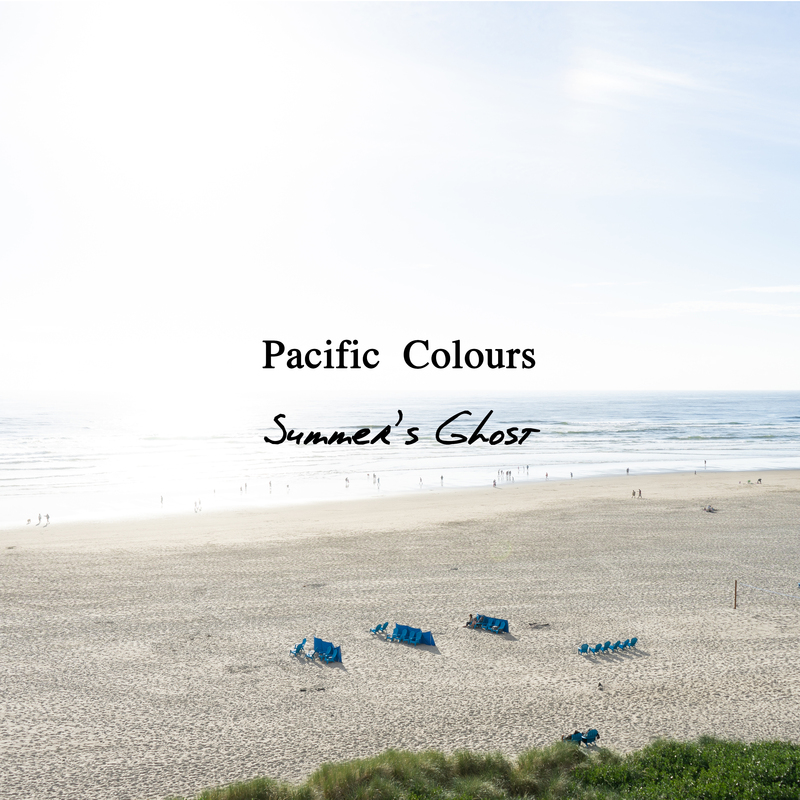 Pacific Colours started in late 2012 and quickly started to play as many shows as possible. 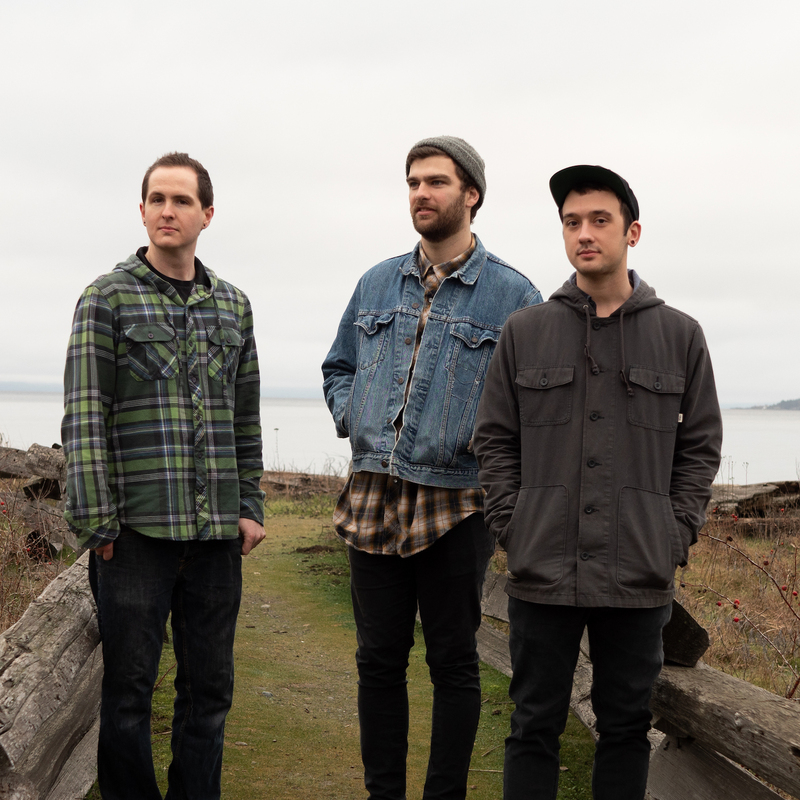 The band quickly grew musically and released their first EP in 2015 which they toured widely on Vancouver Island. After a hiatus the band is back with a new 5 track EP that is full of catchy indie riffs and creative lyrics that will make you make you smile and dance. Pacific Colours was started in a basement in 2012 with members including Spencer Hiemstra, Adam Betz and Dayton Ferris.